Carita Doggett Corse, From its inception in 1935 through 1942, Carita Doggett Corse served as the Florida director of the Federal Writers’ Project, where she vigorously advocated African-American participation in the collection and writing of Florida History. Born in Jacksonville, Corse earned a Bachelor of Arts degree from Vassar College, the first of the ‘Ivy League’ colleges for women, in 1913 and, in 1916, a Master of Arts degree from Columbia University. 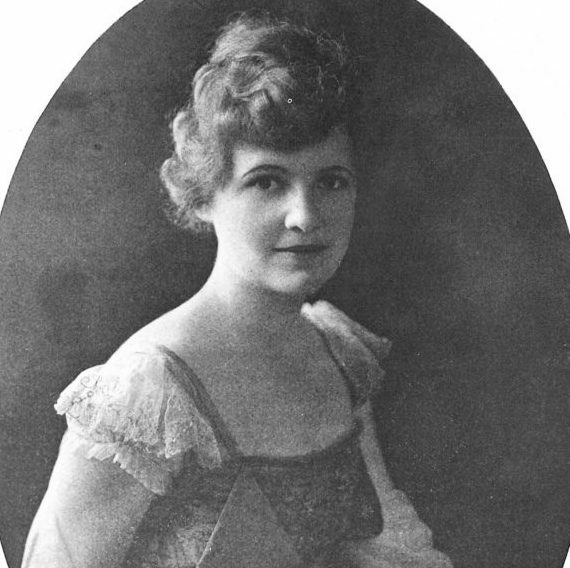 In 1921, she married a Jacksonville engineer and subsequently had four children which included one set of twins. In 1943, Corse became the Florida director of the newly- created Planned Parenthood, where she courageously advocated the right for women to control their own biological destiny. In her letters, speeches and publications, Corse eloquently described Florida’s rich heritage. She earned distinction as a historian, writing Dr. Andrew Turnbull and the New Smyrna Colony (1919) and the Key to the Golden Islands (1931). Corse received an honorary Doctor of Letters from the University of the South in 1932 and was recognized by the Florida Historical Society in 1978.